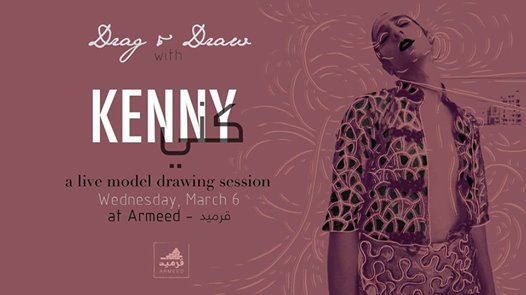 Join us to draw a model who is actually, really, a model. Kenny has worked with agencies, fashion designers and international photographers. His passion is performing arts and fashion. Passion is inspirational, so come get inspired and put it all on paper. We have music that suits the theme. Session starts at 8:00 PM. We can accommodate up to 15 people so please confirm your attendance a day or two before by Whatsapping Nour on 70882069. 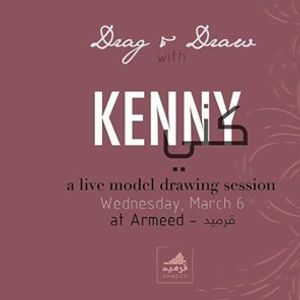 Don't forget to bring your own sketchbooks & pens! 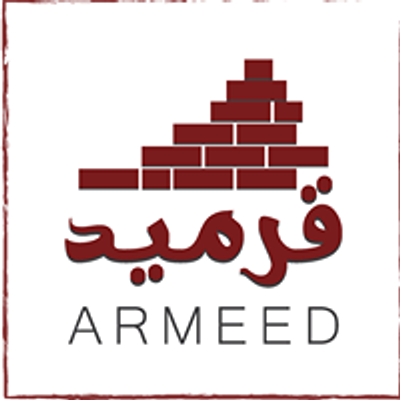 We are located in Furn el Chebbak, Mar Nohra street, the red building right next to Caritas center “Darouna”, 2nd floor.